Human Resources provides quality employee services to the nearly 900 staff members of Dalton Public Schools so that each person may dedicate his or her creativity, effort and desire to ensuring quality education for our 7,900 students. The department also coordinates recruitment and selection efforts to add talented people who can support our vision where each student engages in interesting, challenging and satisfying experiences that result in profound learning. 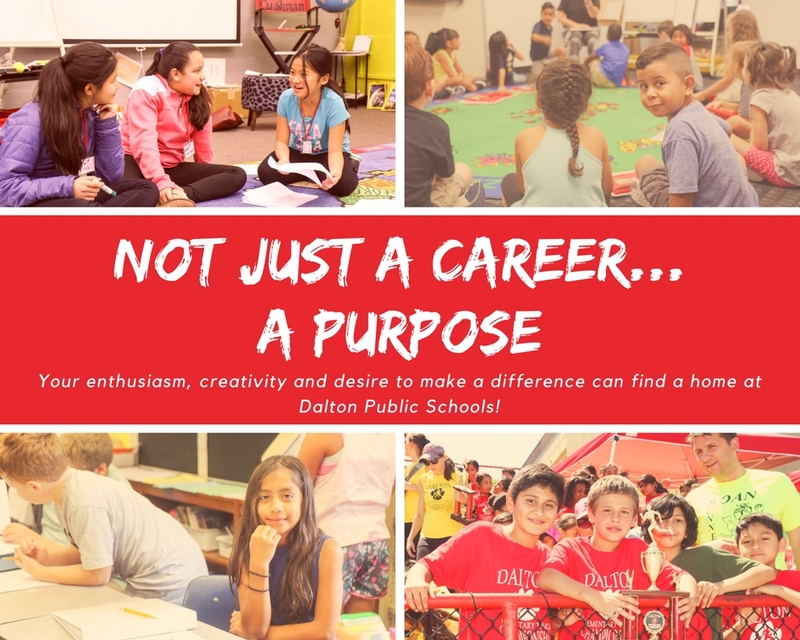 Dalton Public Schools takes pride in its employees and their desire to work cooperatively for the purpose of designing experiences or creating the environment for our students to be successful in the classroom and community. If you believe your passion matches our purpose then find out how to join us and apply now. At Dalton Public Schools we love what we do: in the classroom, cafeteria, office, off and on the playing field. Our passion for learning for our students and our staff pushes us to design work and create the environment that allows our students to express their creativity, engage their minds and experience success. Our people support our mission in many ways. The people who serve students in our classrooms love learning and desire to make a difference in the lives of children. Our teachers are leaders and designers of engaging work that challenges students to learn at higher levels. Teachers provide daily instruction to children from 4 years old through high school, including students who need additional assistance due to learning or language deficits and those who require higher levels of challenging work. The people charged with directing and supervising the work of the district. Positions include principals, assistant principals, departmental directors and program coordinators. Each person is responsible for understanding the direction of the district and how his or her effort fits in with organizational goals. The people who serve our organization in support roles include assistants to administrators, paraprofessionals, data entry clerks, skilled craftsman, maintenance workers, custodians and school nutrition staff. These employees are vital to the accomplishment of our district’s goals. 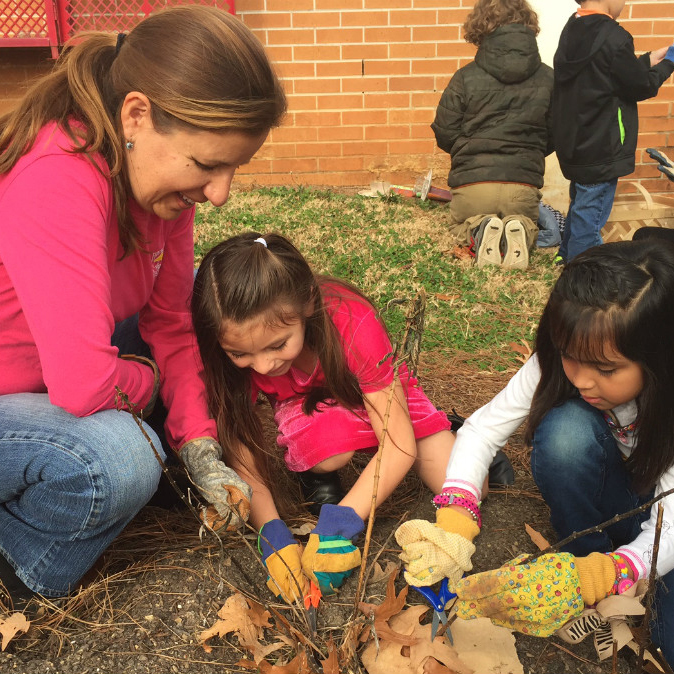 Each individual strives to fulfill his or her role so that the focus of the district’s energy can remain on the academic progress of our students. Staff provide nutritious meals for students, ensure facilities are safe and clean and offer instructional and other support for teachers and administrators. The district accepts applications for open positions through an online application system. Human Resources staff review each application and submit those candidates with appropriate qualifications for consideration by the hiring supervisor. References are checked by the supervisor and a hiring recommendation is made. Human Resources conducts a final review of the candidate’s qualifications, experience, and background information and then makes an offer for employment. No employee may be hired without approval by the Dalton Board of Education following a recommendation by the superintendent. The board of education approves personnel at its regular monthly meeting. Employees who are hired under contract and are required to have a professional educator certificate will not be offered a contract without board approval and a clearance certificate from the Georgia Professional Standards Commission. See FAQs for additional information on the application and hiring process. Many people who work for Dalton Public Schools must maintain professional educator licensure to be eligible for employment. An educator license is required for all paraprofessionals, teachers and most leadership personnel. Support personnel in leadership positions, including community relations, finance, human resources, and operations must hold a non-educator license. The Georgia Professional Standards Commission (GaPSC) is the state educator licensing agency and establishes rules for certification. People pursuing a teaching career are well aware that a license is required to qualify to teach. Those seeking a paraprofessional position are sometimes surprised that they, too, must qualify for a license even though paraprofessionals are not directly accountable for student instruction, do not work under contract and are paid on an hourly basis. 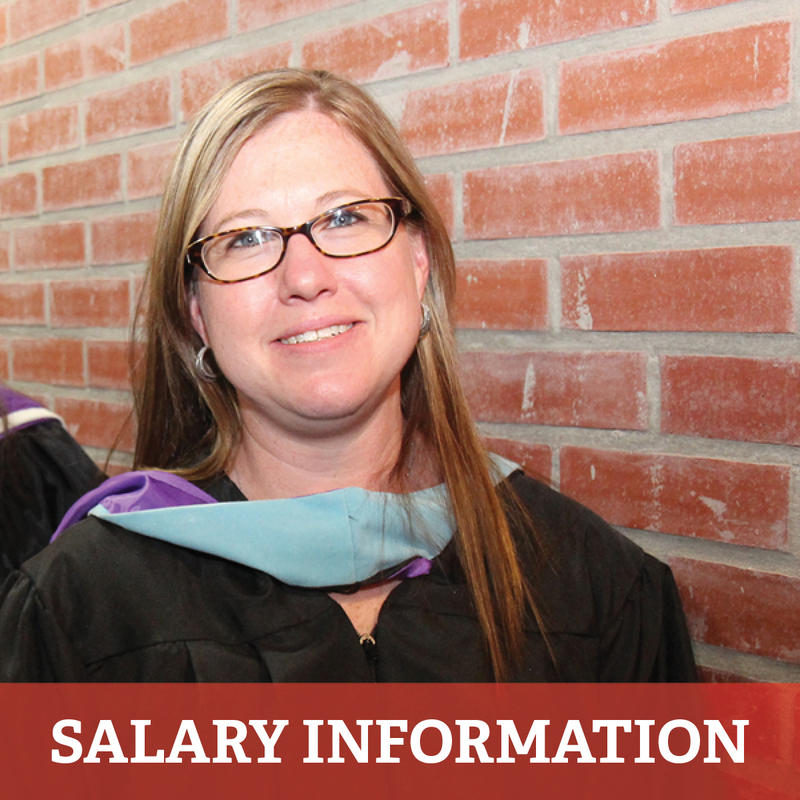 The basic requirements are an associate’s degree or 60 semester hours of college coursework. In lieu of these qualifications an individual may pass a paraprofessional assessment. Administrative support staff, maintenance, operations, and school nutrition staff are not required to hold an educator license. At Dalton Public Schools, our leaders believe multiple perspectives from diverse and talented people lead to more innovative solutions to our challenges and to better relationships with each other, our students, and our community. The Dalton Board of Education does not discriminate on the basis of race, gender, color, religion, age, national origin, disability, genetic information, or any other legally protected status, in any educational programs, activities or employment policies. The district prohibits retaliation against any individual who files a charge of discrimination, participates in a discrimination proceeding, or otherwise opposes an unlawful employment practice. Dalton Public Schools is an Equal Employment Opportunity employer and provides a Drug-Free Workplace.